It's been almost a year since we first heard that War Dogs director Todd Phillips will be helming a Joker origin story that will be separate from the current DC Cinematic Universe, with Martin Scorsese producing. You can read the initial report here. I think the idea for this project is fascinating. Telling a story about the Joker that doesn't have to tie into the current universe gives the filmmakers an incredible amount of freedom. Plus, with every comic book movie belonging to a cinematic universe, we don't have too many truly stand-alone stories, and this would give Warner Bros. an opportunity to try something different. So from the beginning I've been incredibly intrigued by the prospect of this movie. However, DC announces five new movies a day, and only a couple of them have actually come to fruition. There was no way to know if this Joker movie would ever actually come to pass. Well, it's now official. 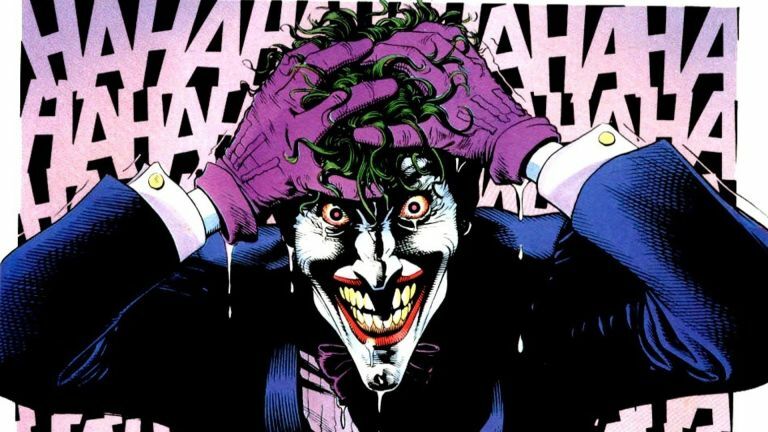 The Joker origin movie is coming, and will be filming next year with a possible late 2019 release date in mind. The film will have a $55 million dollar budget, which is considerably small compared to other comic book movies. 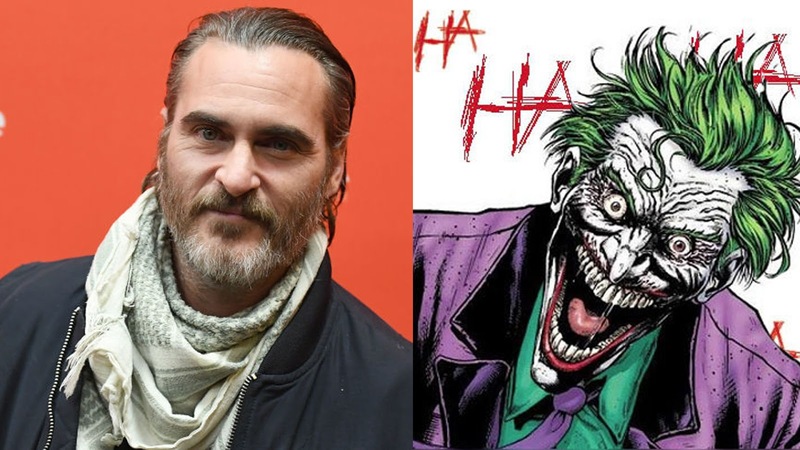 And three time Academy Award nominee Joaquin Phoenix will be playing the Clown Prince of Crime. I already said that I am really on board with the idea for this film, so it only gets me more excited to hear that it will actually be coming to fruition. I think Todd Phillips is a great pick to do this movie, considering the work he did on War Dogs. Now, let's talk about Joaquin Phoenix playing the Joker. If they were looking to cast someone who would get everyone on board and excited about this movie, they found the right guy. I have not heard one negative remark about Phoenix playing the role, which is interesting considering the online backlash both Heath Ledger and Jared Leto got when they were cast for The Dark Knight and Suicide Squad respectively. I think it is because everyone knows how talented of an actor Phoenix is, and how well he does with crazier, more unhinged roles, and you don't get more crazy and unhinged than with the Joker. I think he is going to crush it, assuming the script he is given is good and Phillips directs him properly. Now, everyone's first thought is whether he will be better than Heath Ledger. He doesn't have to be. As long as Phoenix is good for this particular story within this particular movie, we should be happy. With that said, if anyone is going to give Ledger a run for his money, it's Joaquin Phoenix. Overall, this is really exciting news, and I can't wait to see what they do with this movie. What do you think? Do you like the idea of a stand-alone Joker origin movie? Do you like the casting of Joaquin Phoenix? Leave your thoughts in the comments section below.